Welcome to the heart of Tyrol! 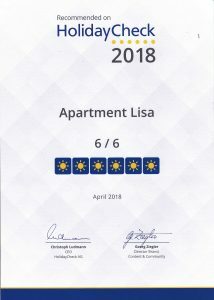 We warmly welcome you to Appartement Lisa! 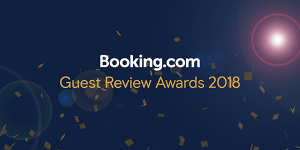 Our family-friendly Appartement Lisa is situated in the centre of Westendorf and the ideal starting point for all your holiday activities in the Kitzbühel Alps’ region. Comfortable and superbly equipped apartments are awaiting you. Appartement Lisa is quietly situated in the village centre. Most sports facilities are within walking distance. In addition to a holiday offer corresponding to the highest standards this website offers extensive information on Anton Aschaber’s carpentry . Experience the diverse opportunities in the region of the Kitzbühel Alps’ Region such as hiking, skiing and mountain biking. 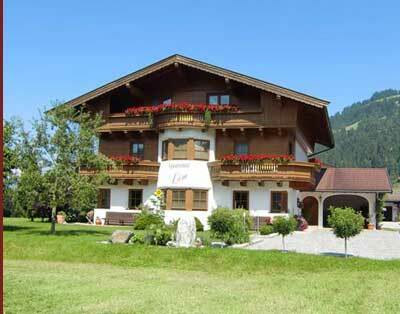 We look forward to welcoming you in Appartement Lisa here in Westendorf!